Why build an astro pitch? 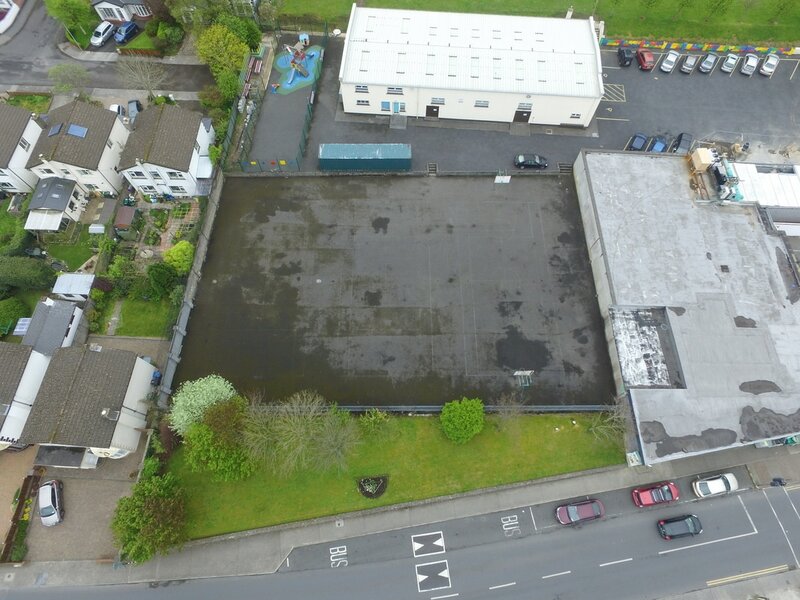 Merville United Youths and Merville Community Centre, in partnership, have embarked on the ambitious plan to build a 3G astro pitch facility on what is currently the tennis courts of Merville Community Centre. The finished project will add significant value to both the Football Club and the Community Centre.